Finance is the dominant sector of Canadian industry. TSX has been the 9th largest stock market located in Canada. As a reason for incredible low-interest rates the financial growth in Canada was slow in past, but from the year 2016, there was a visible improvement in economic growth. Similar to the situation of several industries, the finance and accounting industry is driven by technology and data. In 2018 it has been evident that every financial and accounting professional should be a tech brainy to analyze and resolve data and make smart financial decisions. Accordingly, business and finance analyst is the demanding roles in this sector. As the positive gesture, Canadian financial and accounting industry creates 4680 new jobs. 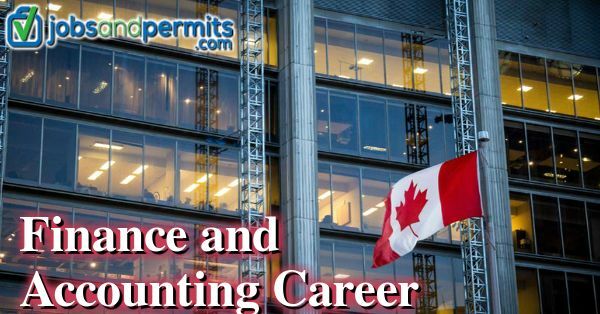 Currently, there are almost 675,000 professionals in Canada working in the finance and accounting sector. More than 65% of new jobs have shown up in Toronto. Consequently, the increasing demand for Financial experts is clearly visible. There is a remarkable growth in Montreal as well. As of 2018, The average payroll in finance and accounting sector is $73,650. 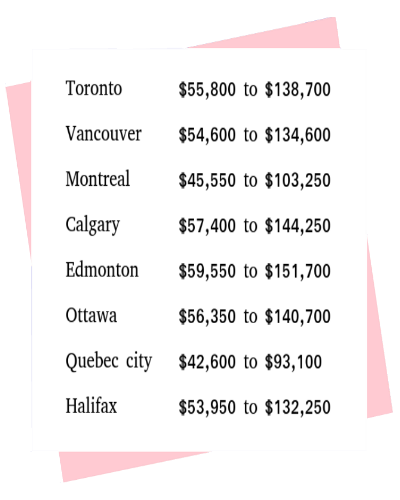 Even though this is less than previous year average salary which was $85,000, finance and accounting remain as one of the highest paying industries in Canada. Bilingualism and Accounting software is the essential and a common skills, and CPA (Chartered Professional Accountant) holds its importance. CMA (Certified Management Accountant) is the only new skill which is included in 2018. It’s obvious that top industries recruiting finance professionals are insurance and finance industries. Also, manufacturing sectors appeared in this list of hiring finance professionals in 2018, which was not surprising as manufacturing industry witnessed swift growth in Canada over the last year.